Commissioned by the Royal Opera House and based on Ibsen’s play. Music: Dave Maric – specially commissioned for harp, cello, marimba, bass clarinet and viola. 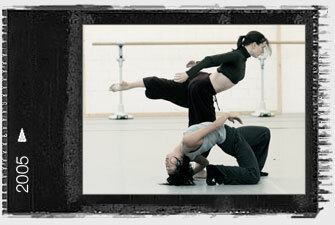 Premiere: Images of Dance, UK tour 2005.